BOSTON — Continuing a commitment to a diverse energy portfolio that ensures a clean, affordable, and resilient energy future for the Commonwealth while progressing towards greenhouse gas reduction requirements, the Baker-Polito Administration today announced that the Northern Pass Hydro (NPT Hydro) bid was selected to move forward to contract negotiations with the Commonwealth’s Electric Distribution Companies as a part of the clean energy procurement authorized by An Act Relative to Energy Diversity signed by Governor Baker. This selection will lead to clean energy pricing that is competitive with carbon-emitting fossil fuels and represents the largest procurement of clean energy in the Commonwealth’s history, increasing Massachusetts’ electricity supply to nearly 50% coming from clean energy resources. “By utilizing clean energy sources of power generation, Massachusetts will continue to lead the nation in embracing economic and environmentally friendly methods to generate electricity to meet the needs of our communities,” said Lieutenant Governor Karyn Polito. The NPT Hydro bid was selected for contract negotiation based on criteria established under a Request for Proposal (RFP) previously subject to public comment, and reviewed and approved by the Department of Public Utilities. Criteria used in the evaluation of the bids included an economic evaluation of the benefits for ratepayers, ability to meet goals established by the Global Warming Solutions Act, as well as environmental impacts including the extent to which a project demonstrates that it avoids or mitigates impacts to natural resources. As a result of stringent review, NPT Hydro was determined to provide the greatest overall value to Massachusetts customers by delivering approximately 9,450,000 megawatt hours (MWh) of clean energy per year while providing significant ratepayer benefits. The project is expected to produce significant emissions reductions as the Commonwealth continues its compliance with the ambitious goals established by the Global Warming Solutions Act. 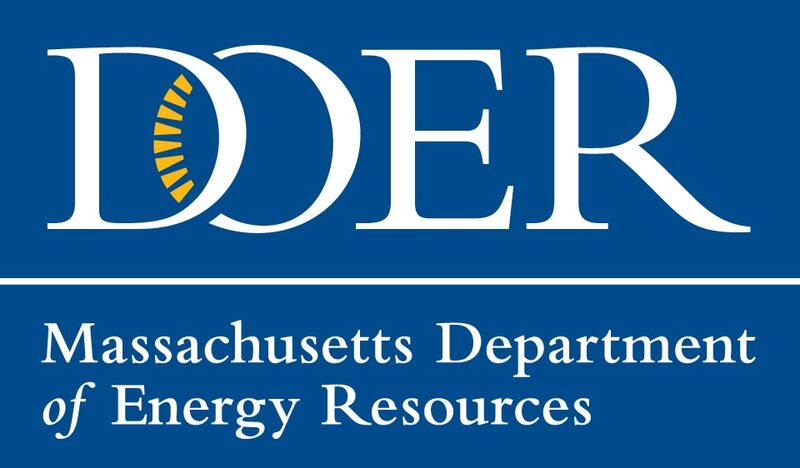 Per statute, a competitive solicitation was announced through issuance of the RFP on March 31, 2017 for approximately 9,450,000 MWhs per year, which represents approximately 17 percent of Massachusetts’s total annual electric load. The clean energy resources that provided proposals under the solicitation included base load hydropower, onshore wind and solar supported by hydropower, standalone onshore wind, solar, and other Class I renewable resources. Today’s selection of projects concludes a thorough review by the Department of Energy Resources, Eversource, National Grid and Unitil, which was closely monitored by an Independent Evaluator, jointly chosen by the Department of Energy Resources and the Attorney General, who was responsible for overseeing the process to ensure that all proposals were evaluated on a fair and nondiscriminatory manner. The final acceptance of the bid and award of contract is conditional upon successful contract negotiations between the parties and the regulatory approval at the Massachusetts Department of Public Utilities (DPU). At the time of contract filing with the DPU, a public report will be provided by the soliciting parties that detail the evaluation process. Separately, the Independent Evaluator will prepare a detailed public report on the evaluation process and outcome, and whether the evaluation was conducted in a fair and nondiscriminatory manner. If the bid selected to advance to contract negotiation at this stage does not successfully negotiate contracts, it may result in other bid(s) being selected to advance to contract negotiations. Final project selection as a result of successful contract negotiation will be made public following submittal for regulatory approval anticipated to be by April 25, 2018. More information on the selected project, process, and timeline can be found at www.macleanenergy.com/83d/.